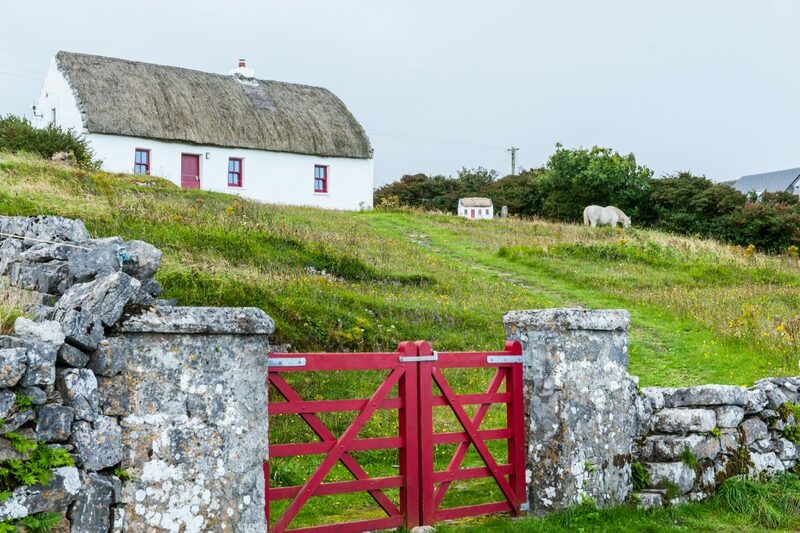 The Bar used to be a small thatched house in the small but main village of Kilronan. It was once the local priest's house. It later became a small hotel and then became a bar between sometime between 1918 and 1925 - making it one of the oldest pubs in Inis Mór. It has been said it was where people who were emigrating to America used to have their last pint of Guinness as a liner leaving Galway heading for America used to stop at Inis Mór before it's long trip across the Atlantic Ocean. This gave rise to The Bar's first name - ‘The American Bar’. 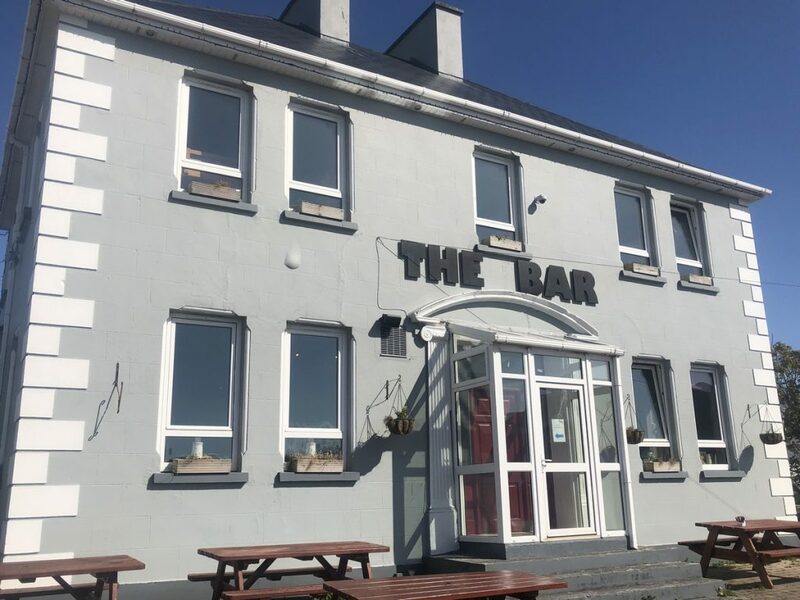 The Bar's current patron, Bridie Tierney, a native from oughterard, Co Galway has been involved in the bar’s running for over 16 years and has leased the bar for 10 years. She is constantly nurturing the tradition of friendly service, great music and the best of food that The Bar has become renowned for.